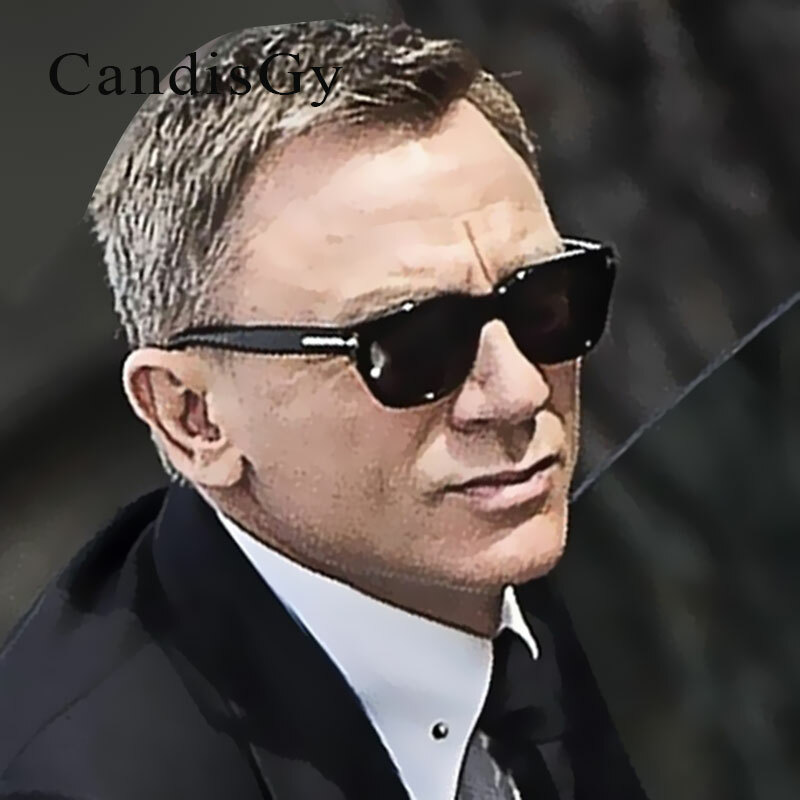 Two seconds were enough for James Bond emplacasse a model of sunglasses, at least among the readers of the Channel the Male. 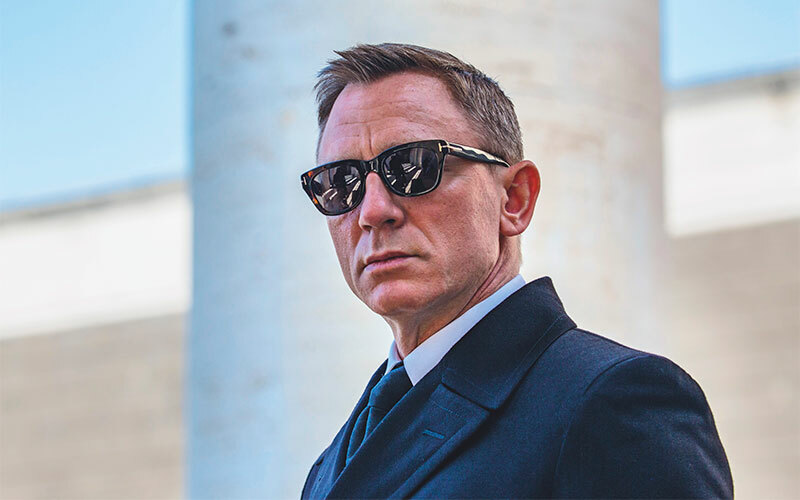 Evil the trailer of 007 Against Spectre had been released and already there were about six e-mails asking about the origin of the piece! 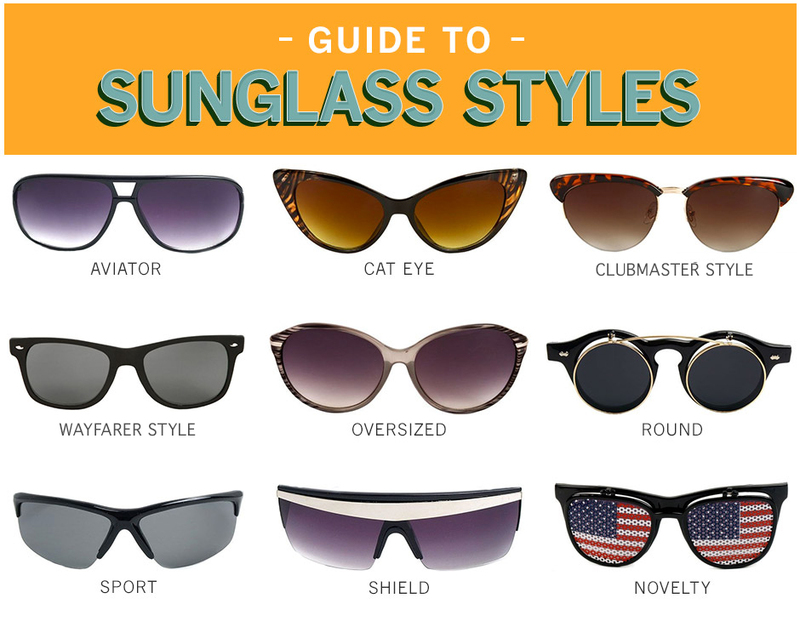 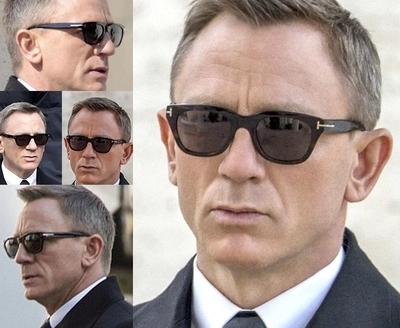 Really the sunglasses fell very well in the face of the actor Daniel Craig and his design slightly differentiated yet should call the attention of many men, especially the fans of eyewear. 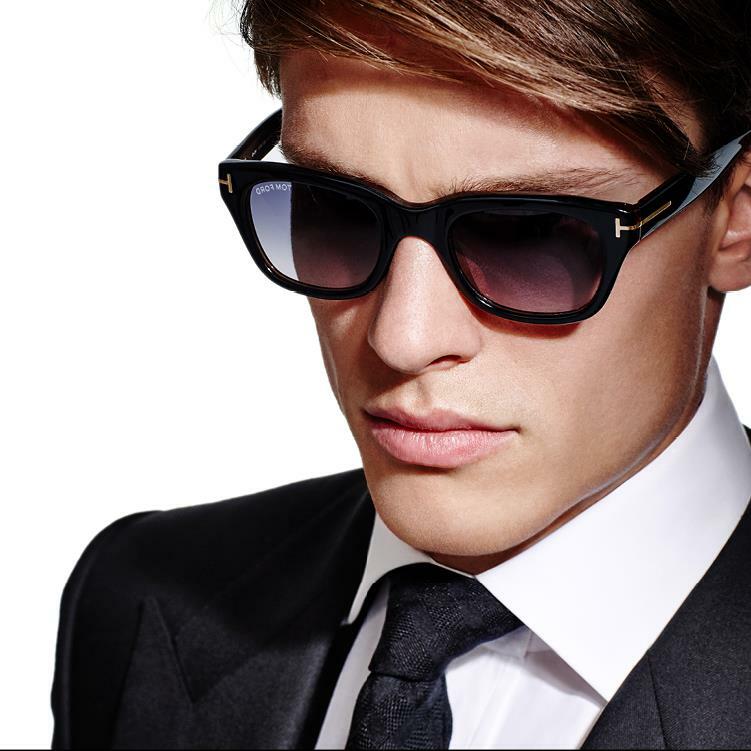 The brand responsible for the piece is the same that wears both the actor and the character: Tom Ford. 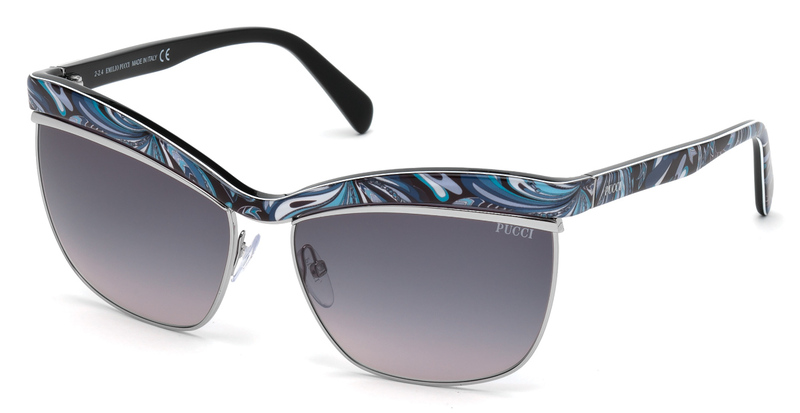 It is possible to recognize the authorship by hinges of metal in the shape of a T lying on the side of the frame, in the height of the stems. 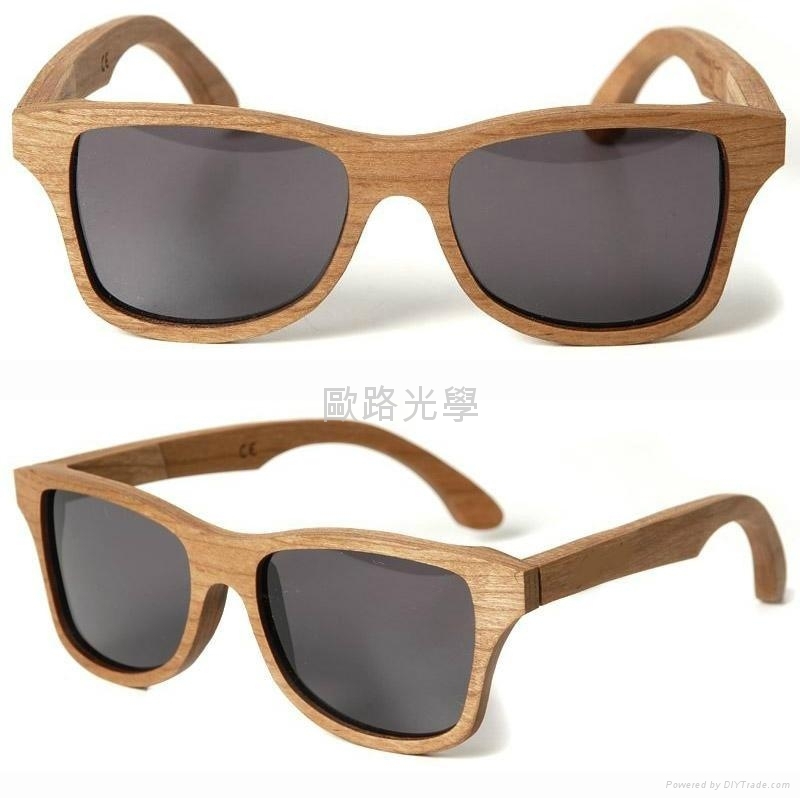 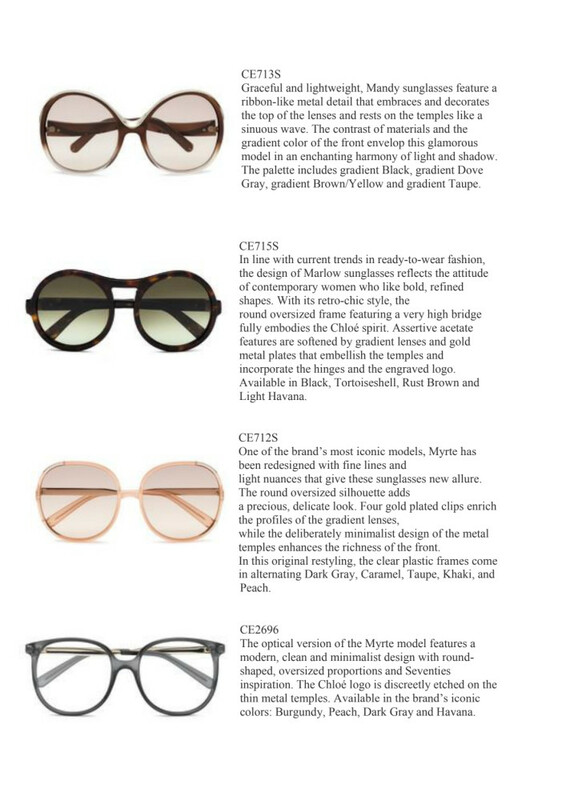 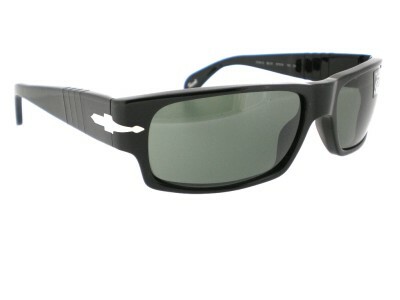 Researching on the internet it was possible to find a photo with more details of the product, including with the signature of designer on lens, see below. 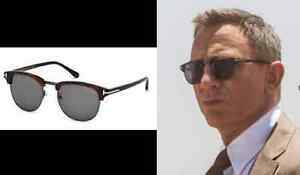 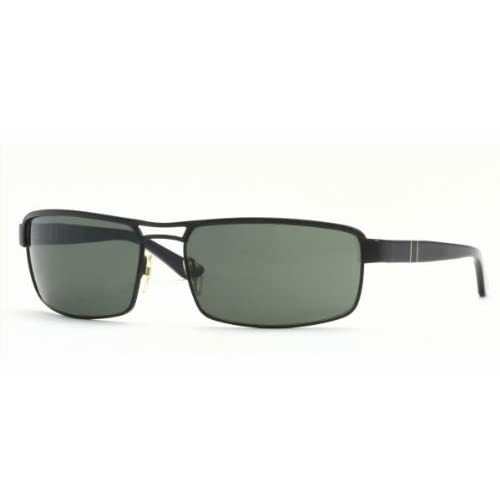 The model in question is called Snowdown (FT0237), is available in 5 colors and is priced at 390 dollars on the official website of designer Tom Ford, but in Brazil it can be found for 700 reais, on average. 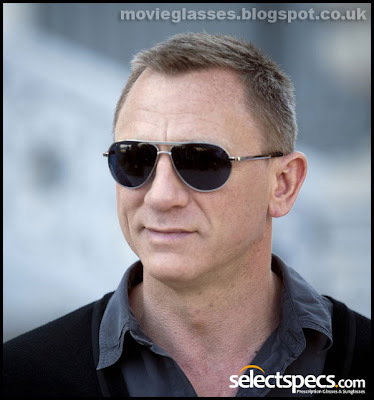 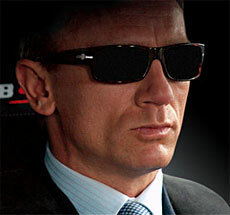 Enjoy to watch the trailer of 007 Against Spectre, the glasses appear to only be 2 minutes and 6 seconds. 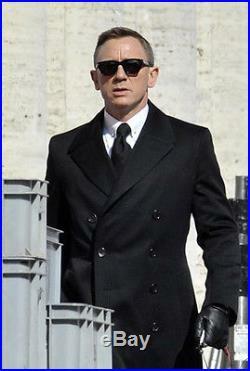 Note: if you want to find stores online selling these goggles use “Tom Ford Snowdown” in the search.